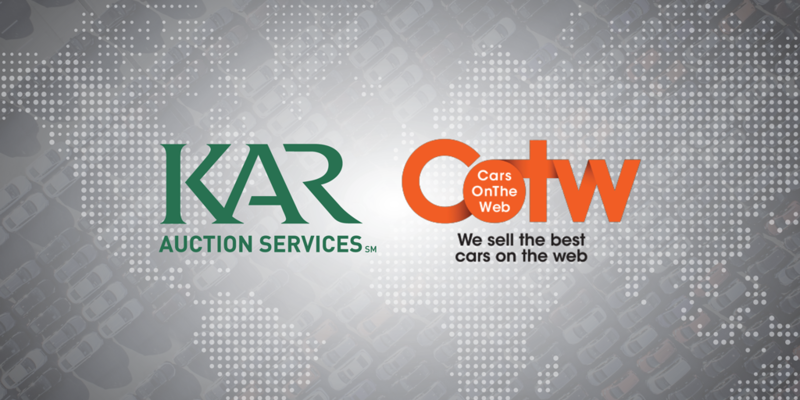 Our US-parent brand, KAR Auction Services will significantly extend its European footprint with the pending acquisition of CarsOnTheWeb (COTW), the Belgium-based online auction company. The planned acquisition, which is subject to regulatory approval, is valued at approximately €91 million in cash and up to an additional €65 million over a specified period of time contingent on certain terms, conditions and COTW performance. The companies expect to close the transaction in the first quarter of 2019. When completed the acquisition will advance KAR’s international strategy and extend its growing North American and UK-based portfolio of physical, online and digital auction marketplaces. 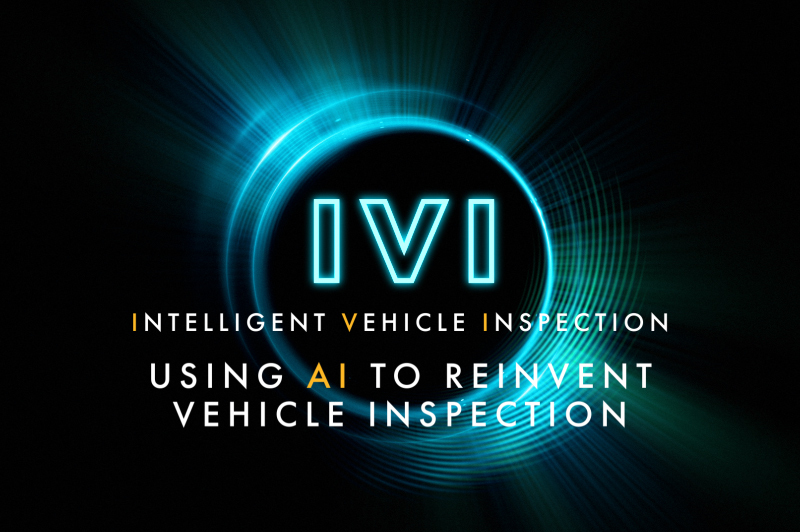 KAR also intends to leverage COTW to deploy the company’s technology, data analytics and other ancillary service capabilities across Europe. 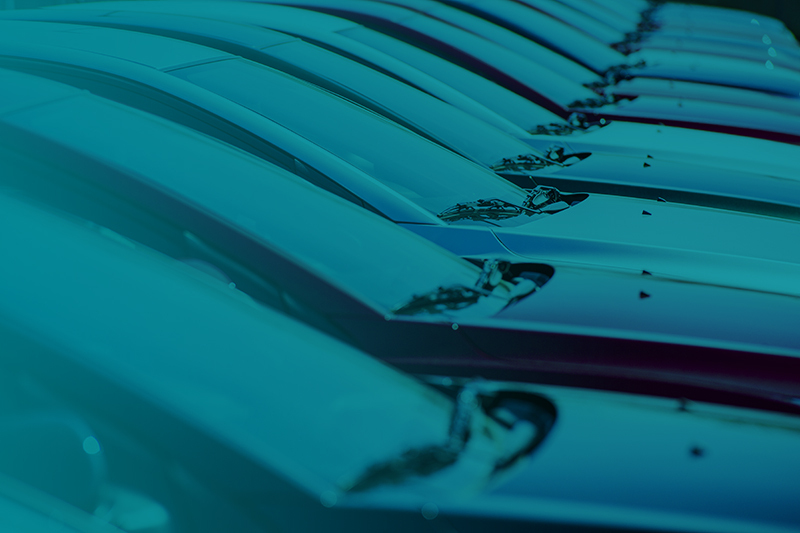 COTW serves the wholesale vehicle sector in continental Europe where it connects OEMs, fleet owners, wholesalers and dealers. With sales operations in Belgium, France, Germany, Italy, the Netherlands and Spain, COTW provides sellers in these countries and buyers in over 50 countries with a wide range of vehicle auction, transportation and related support services. 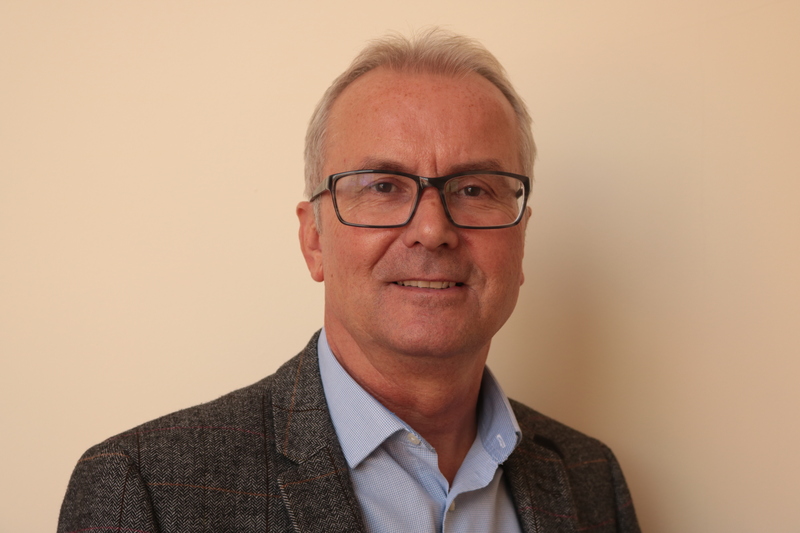 “We’re delighted by the proposed addition of COTW to KAR’s growing international portfolio,” said Jonathan Holland, ADESA Remarketing’s UK managing director. “COTW is a highly respected online auction business delivering outstanding technology-driven services across multiple European markets. We look forward to welcoming our new COTW colleagues to the business after the deal has closed,” he said. COTW’s online and mobile tools are available in 19 languages and deliver real-time search, bid, payment and logistics scheduling functionality. The company also provides comprehensive, VAT-compliant payment, document transfer and post-sale processes supporting the 97 percent of customer transactions that involve cross-border sales. “Cross-border transactions are particularly complex for European remarketers,” said Benjamin Skuy, KAR’s executive vice president for international markets and strategic initiatives. After the transaction closes, KAR intends to retain COTW’s current operating locations, employees and key COTW leadership and management team members. This includes Johan Meyssen, CEO of COTW, who will report directly to Skuy.